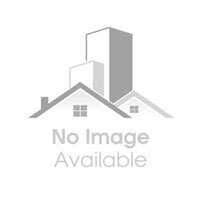 160 Sq.yards Individual House for Sale At Prime Location and Excellent Neighborhood. 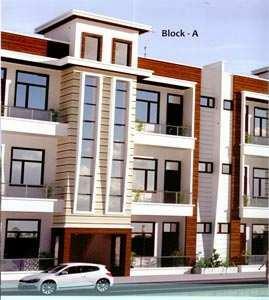 (Kamla Nagar, Delhi/Delhi) Area: 900 Sq.ft. / 300 Sq.ft.